WITH DENIM OR FORMAL............JUST GREAT! 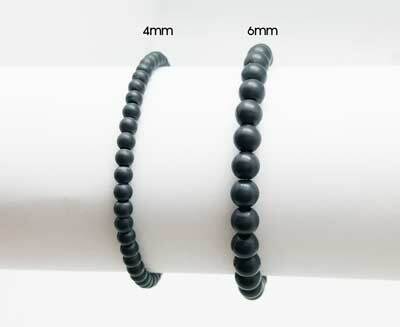 This easy fit bracelet with Red Smoke beads looks great on the wrist both with formal and casual dress. Equally important are the health giving magnetic qualities provided by the negative ions. Top products and nice Company to deal with.